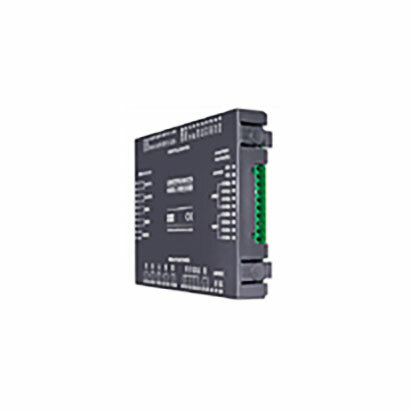 Vision series controllers can be installed with a snap-in I/O module. The Snap-in I/O Module snaps onto the back of the Vision. Unitronics’ range of I/O modules ensures flexible configurations that will fit your system’s precise requirements.